It’s starting to feel a bit warmer in our neck of the woods. I have a few new spring-inspired patterns that I am hoping to launch in May. 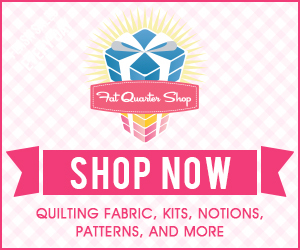 Until then, I wanted to share with you some new finds online that you can spend your time sewing this month. 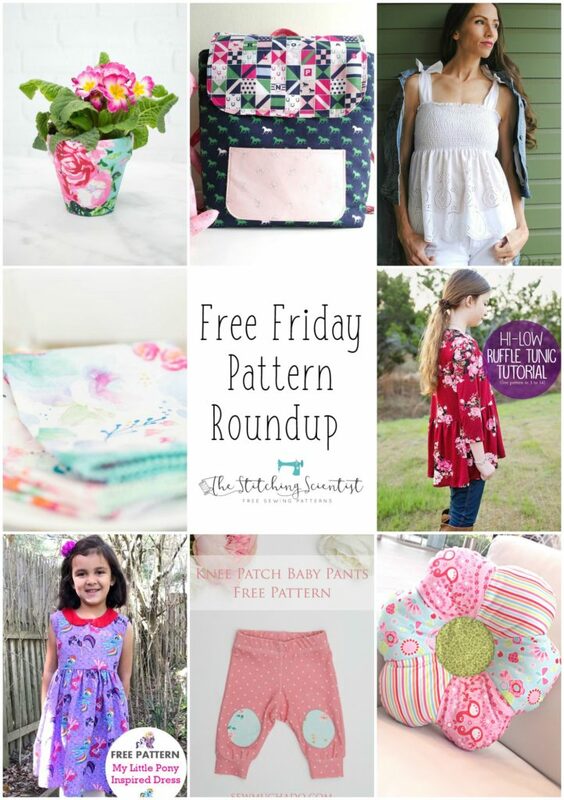 I definitely plan on doing some one of these spring free pattern this weekend. I also threw in some oldies but goodies from the blog. How pretty are these! I love live plants in my house but can never find pretty pots. This is a very cool and fun way to accent your flower pots. I love this idea! I am not sure I will do it with jeans material but definitely some fun floral fabrics to hang in our mud room. My kitchen theme is farmhouse with a focus on roosters and chickens, so I am definitely making one of these babies. I want to make a heavy one to use as a cooking book holder on a my shelf. Can you believe I have never made a backpack for Mila? I am always intimidated by backpack patterns. This seems like a pretty simple one to try though, so maybe I will take a stab at it. 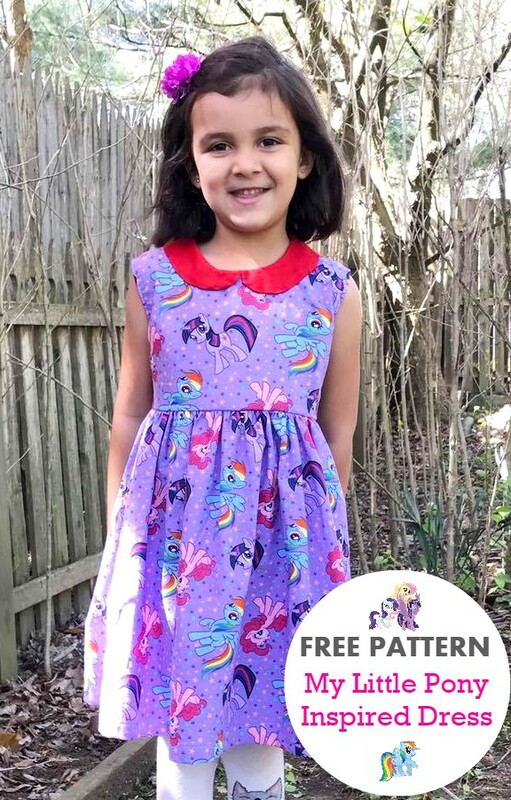 This is such a pretty spring free pattern. 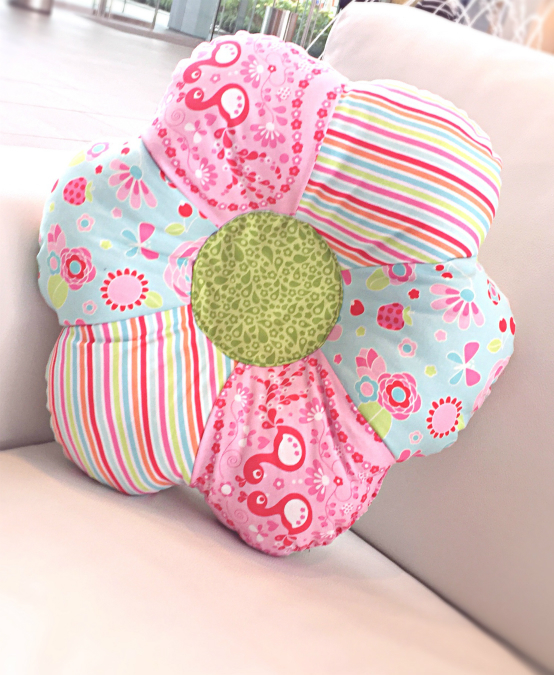 I love how easy it is to sew and with a free pattern, you really can’t beat it. I made this a while ago for my daughter’s room and it remains one of my favorite decor projects.